Alabama GlasTek is the company to call when you need auto glass replacement or windshield repair service in Birmingham, Alabama. In addition to our in-shop service, we provide free mobile auto glass service to Birmingham, Hoover, Pelham and beyond. 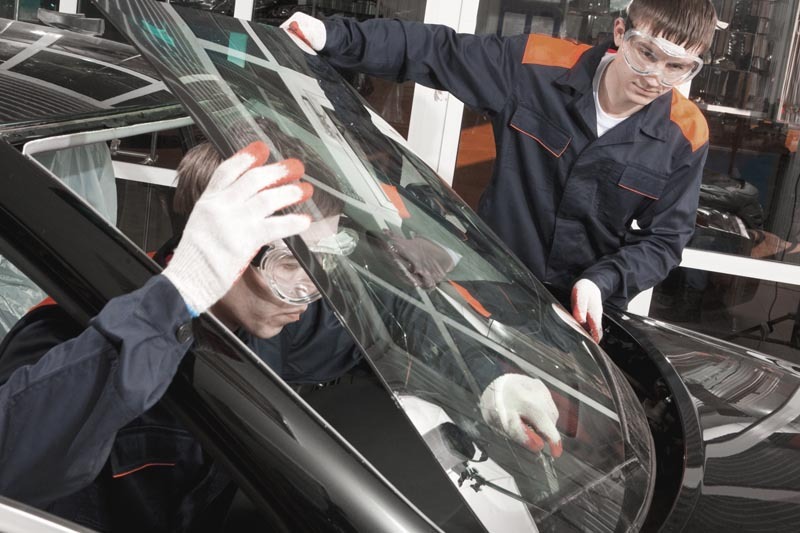 The auto glass technicians at Alabama GlasTek are trained and certified by the National Glass Association to replace any piece of glass in every year, make, and model of vehicle—both foreign and domestic. Plus, we can help you file an insurance claim! When the windshield or other auto glass in your vehicle breaks, chips, or cracks, call Alabama GlasTek for a fast, reliable on-site auto glass replacement. Our auto glass replacement vehicles are equipped with all the tools and materials our technicians will need to replace the glass in your vehicle. At Alabama GlasTek, we stock all of the most popular auto glass replacements and get shipments several times daily to ensure we are ready with your replacement auto glass whenever you call. 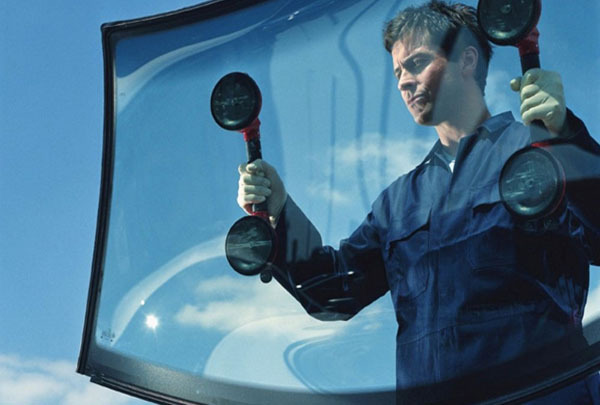 Windshield repairs provide a cheap way to stop windshield damage for 80% of all damaged windshields. The windshield repair process is relatively simple, with the right tools, and only takes about an hour to complete. 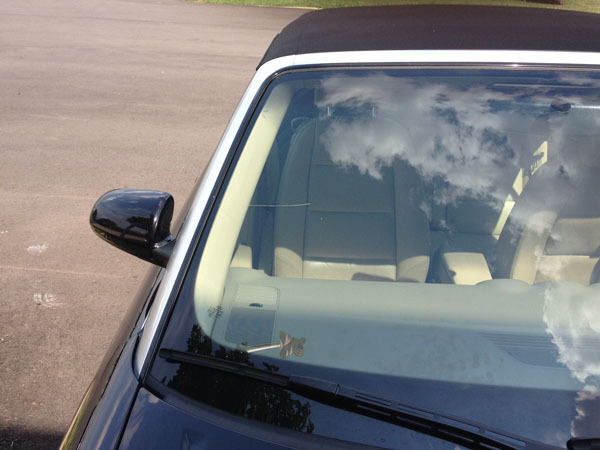 Once your windshield is repaired, only a small blemish will remain where your chip used to be. The worst thing you can do for a damaged windshield is to give the chip or crack time to spread. As soon as you see a chip or crack in your windshield, call Alabama GlasTek at (205) 592-4527 to schedule your windshield repair. As one of Birmingham, Alabama's leaders in auto glass replacement, Alabama GlasTek has the staff and experience to accommodate the auto glass replacement and windshield repair needs for vehicle fleets of any size. 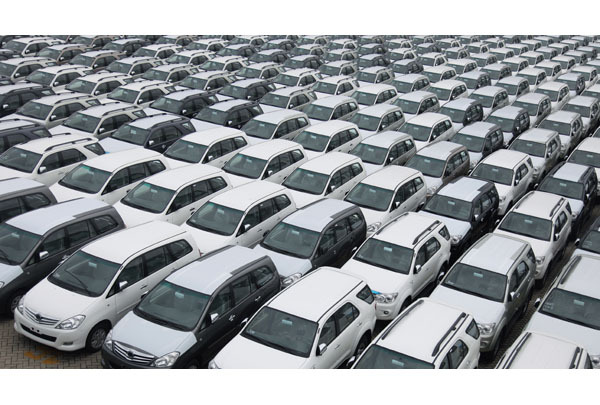 In addition to the quality repair and replacement services provided by Alabama GlasTek, fleet accounts also enjoy preferred scheduling, volume pricing, and an extended service warranty. 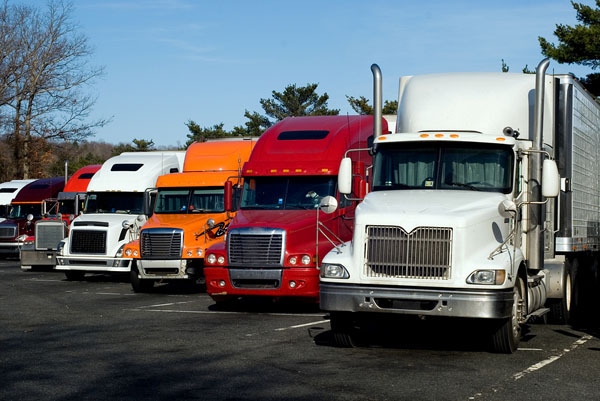 Heavy equipment glass replacements, for vehicles such as semi-trucks and tractor trailer rigs, are much more difficult to perform than passenger vehicle replacements due to the size and weight of the glass. As such, extra care and absolute precision is required every step of the way. Since opening in 1992, Alabama GlasTek has stood out in the crowd when it comes to replacing these auto glass behemoths.